North Carolina offers more than a few counties that present ample opportunities for hunting various game species. From whitetails to black bears and any game animal in between, you have the opportunity to pursue many game species across our great state. Of course, there are some counties that produce more consistent results than others. For the next couple of weeks I will cover various game species and a few of the counties that have historically produced great results. 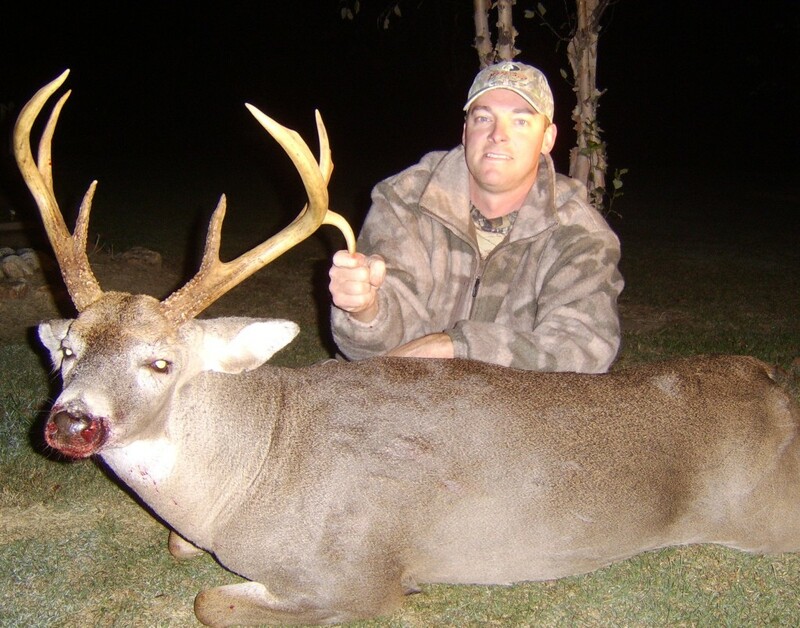 Halifax County has long been a go-to destination for some of the State’s finest whitetails. 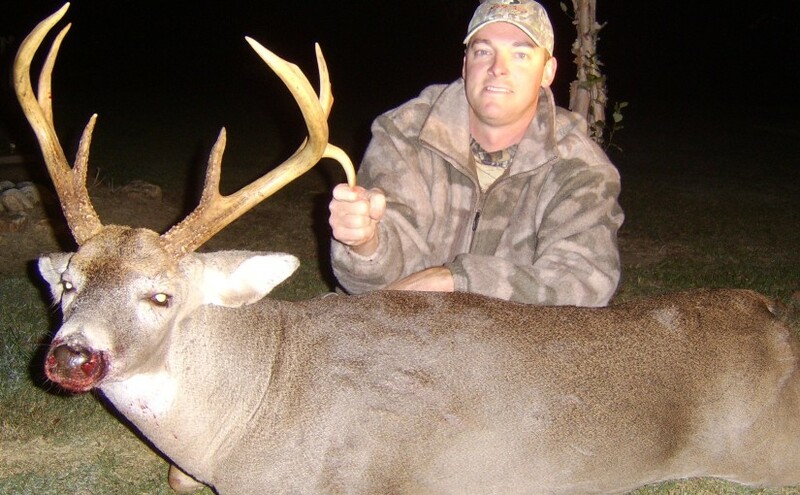 There are more than a few reasons why this area is known for trophy whitetails. From great soils to the historic Roanoke River, and hundreds of acres of State maintained game lands, Halifax County is the place where hundreds of hunters tag their buck of a lifetime every fall. There is also a very high deer density so even if you aren’t chasing trophy bucks and would rather spend the evening watching dozens of deer, Halifax is your place to hunt. No matter what you hunting goals are, they can easily be achieved with a great tract of land and a well-designed management plan. You should research your prospective hunting area very thoroughly. Don’t forget about the North Carolina Wildlife Resources Commission website and check out the harvest statistics from each county. These statistics are invaluable and provide many years of data. Buying a tract of land should not be a knee-jerk decision and you should be confident that your prospective hunting tract is the perfect property for you. Next week’s blog will cover other popular hunting counties that offer some of the State’s best hunting opportunities for other popular game species such as black bears and wild turkey.